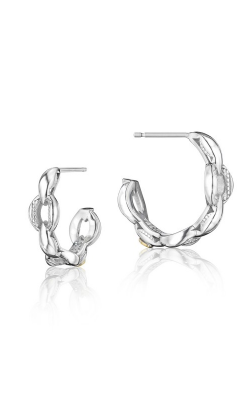 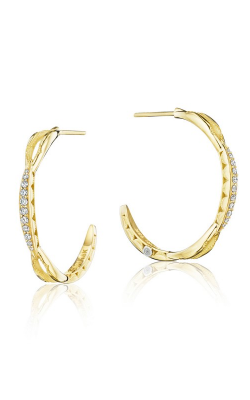 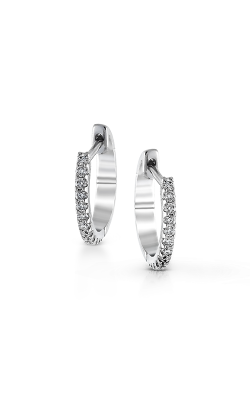 Shop Hoop Earrings at Golden Nugget Jewelers! 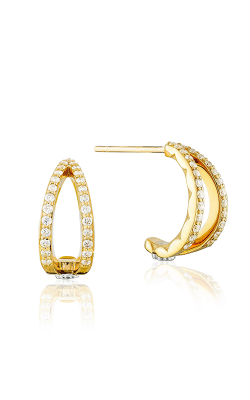 See Our Expansive Collection of Fine Jewelry in Philadelphia! 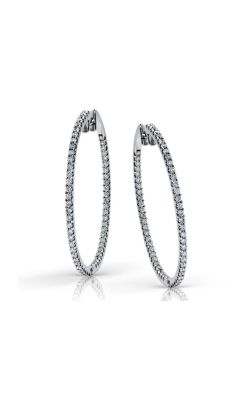 Classic and statement-making at the same time, hoop earrings are a timeless staple that lend sophistication to every wardrobe. 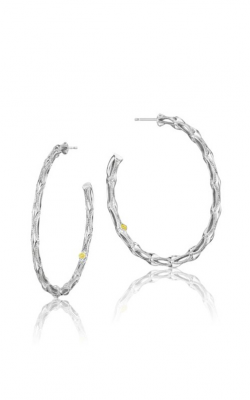 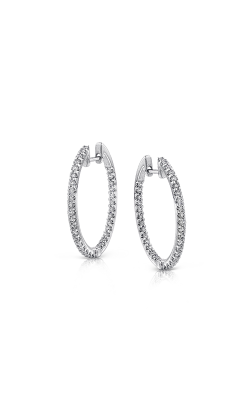 Available in a range of styles from elegant sterling silver to unforgettable pave diamond, Golden Nugget Jewelers offers gorgeous hoop earrings to suit any budget. 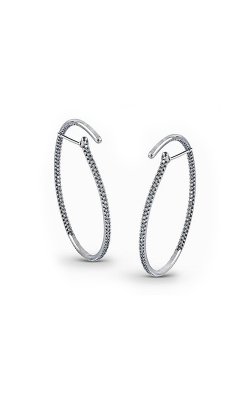 Showcasing designs from Tacori and Simon G., you’ll find the perfect pair of hoop earrings for yourself, or to give as a memorable gift to that special someone. 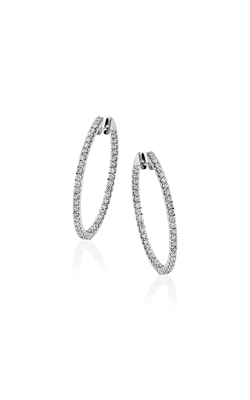 Golden Nugget Jewelers is proud to offer a wide selection of fine jewelry fashion hoop earrings for the discerning Philadelphia client. As a Platinum Tacori Dealer, Golden Nugget Jewelers carries the most popular styles of Tacori hoops available, from the ageless Classic Crescent Collection to the modern, The Ivy Lane Collection, available in now-trending rose gold . 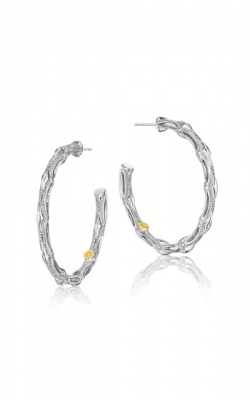 For the woman who favors a bold pop of color, the Island Rains Collection is comprised of hoop earrings adorned with brilliant turquoise or dazzling shades of topaz. In addition to these exquisite hoop earring collections by Tacori, Golden Nugget Jewelers is pleased to offer its Philadelphia clientele exclusive hoop earring styles by renowned designer, Simon G. These collection offerings include something for everyone with the delicate craftsmanship of the Vintage Explorer to the understated elegance of the Modern Enchantment, among others. 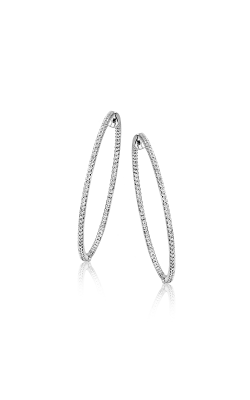 If a modern update of classic style is what you seek, look no further than this stunning collection of sterling silver hoop earrings. 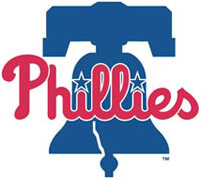 Golden Nugget Jewelers has been a trusted member of the Philadelphia community for thirty years. 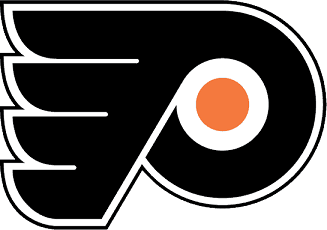 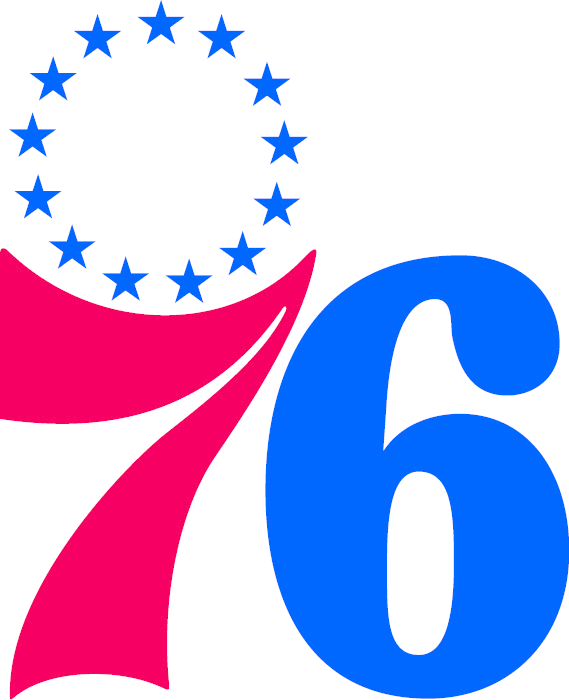 Located in their own building on Jewelers Row, Golden Nugget is the official jeweler of the Philadelphia Flyers and 76ers, and carries one of the largest selections of loose diamonds, bridal rings and fashion jewelry in the tri-state area.  Golden Nugget Jewelers places relationships as their first-priority and stands behind every purchase with a low-price guarantee, generous buy-back program, and free inspection and cleaning of any piece of jewelry sold.